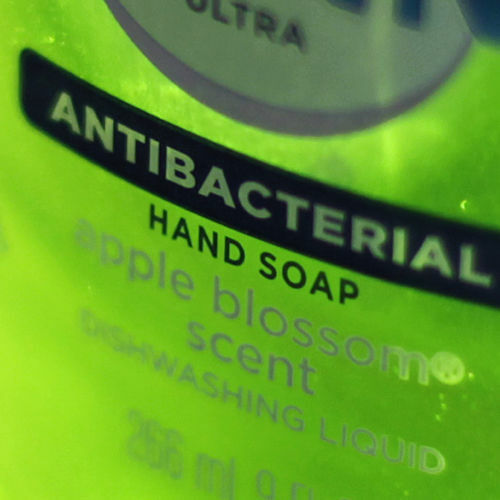 This article by Beth Mole is a fairly detailed summary of recent research on the effects of antimicrobial soaps. As we have mentioned before on microBEnet, antimicrobials increase resistance in the environment, wildlife, and people. 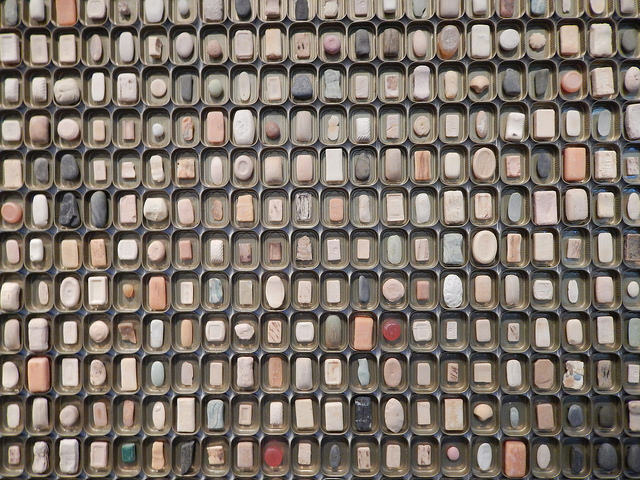 In addition, the soaps are often not used for long enough to confer a benefit. The article particularly focuses on triclosan and triclocarban, probably because they are the most under fire recently. The US FDA has apparently asked companies to produce evidence that their soaps are actually more effective than “regular” soaps, but with the industry standing to lose 5.5 billion dollars, what is the incentive? I can only hope the scientific process is able to hold these companies’ research to good standards since they stand to lose so much money. And hopefully increased communication on the topic with articles such as this one will encourage people to avoid using antibacterial soaps. I’d personally like to see that antibacterial soap is no longer the standard in public restrooms…maybe then I can stop carrying around my hippy bar soap everywhere. In related news and to add to the mounting argument against over-use of antimicrobials/antibiotics, here is an article on how antibiotics may encourage growth of pathogens in the gut by disrupting oxygen levels and fiber processing. I hate that the CDC dictates that antimicrobial soap be used between patient encounters in Hospitals. The view seems to lack clinical validation at best, and likely be dangerous. That certainly seems troubling. I’ve noticed a lot of antimicrobial research points to very counter-intuitive results, which makes me think we should re-evaluate a lot of hospital and sanitation practices more rigorously. If we had a decent test protocol for tests to measure antimicrobial efficacy relating to touch surfaces, measuring microbial reduction under typical usage conditions and within an appropriately short timeframe, this would enable effective and appropriate antimicrobial surface options to be identified and specified. There is good evidence that strategic use of an effective antimicrobial surface can yield benefits of reduced microbial bioburden, and help reduce infection rates. As an adjunct to good hand hygiene and cleaning regimes. But without such a test protocol, how do you distinguish “good” from “bad” product offerings?